Code 7 have been a pleasure to work with from beginning to end. The process was smooth and they met every deadline. They are highly organised, detailed and creative. We are really impressed with our new site. Due to the wide national audience, a lot of user testing was conducted to ensure the website worked as intended. It needed to be easily understood and navigated. Thought was put into the correct imagery and design to best promote the useful services. 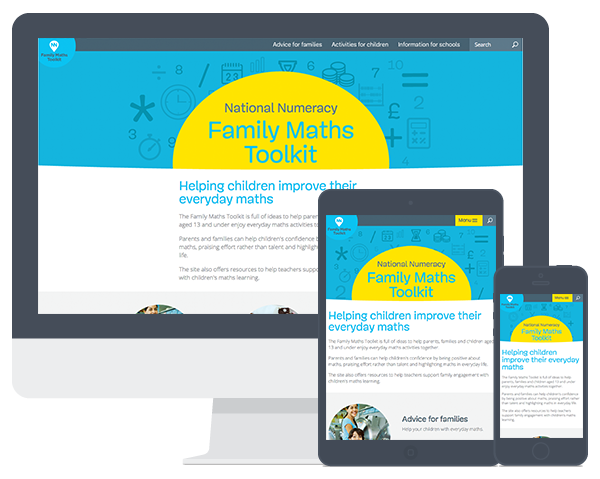 The resources page is very important to the site, and is easily accessed for both users and the team at National Numeracy. This includes informative, shareable content presented in a simple way. 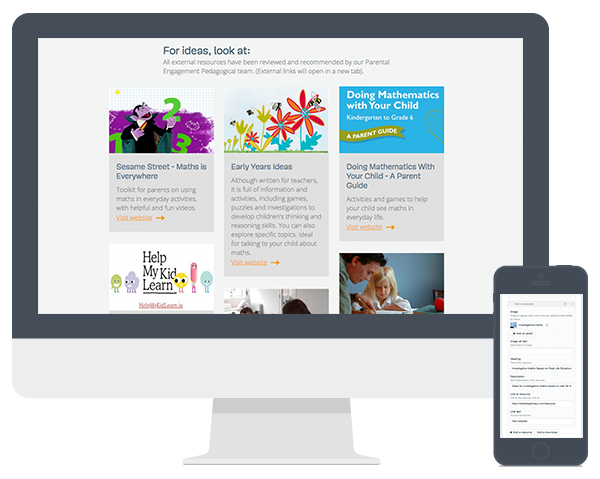 Great for parents or teachers viewing the site.